With our referral program, you can trust that your family and friends will have a professional experience with Villara Solar—from the free initial estimate stage to final installation. All while helping the planet. 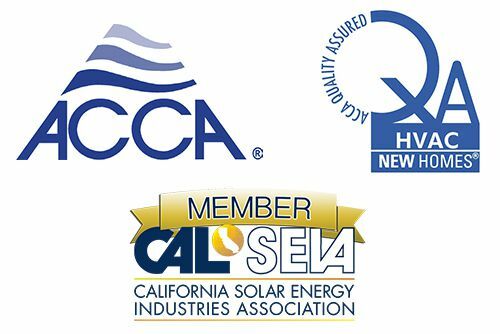 *Referral is paid upon completion of solar system installation and is subject to all applicable State and Federal taxes. 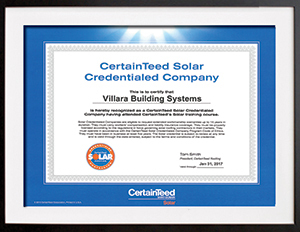 Referral contacts must be new contacts to Villara Solar, existing contacts will not be considered.